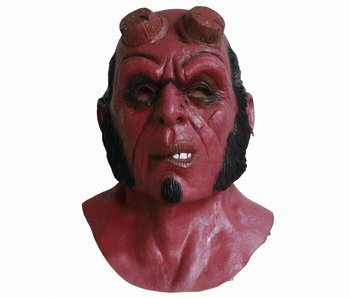 Star Wars' Darth Maul! 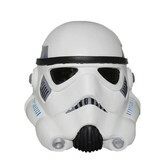 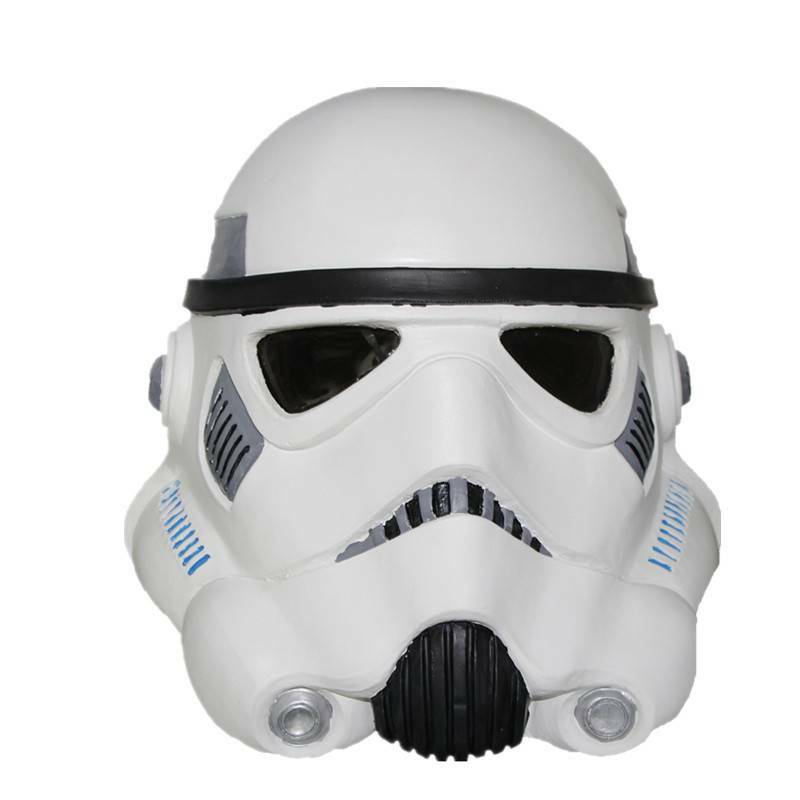 Put on this mask and become a part of the storm trooper army! 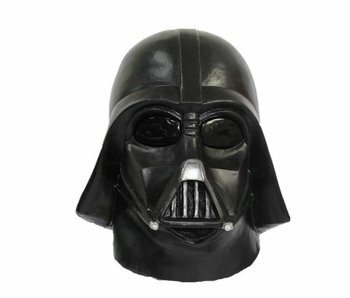 The army beneath Darth Vader exists out of many storm troopers wearing this mask. 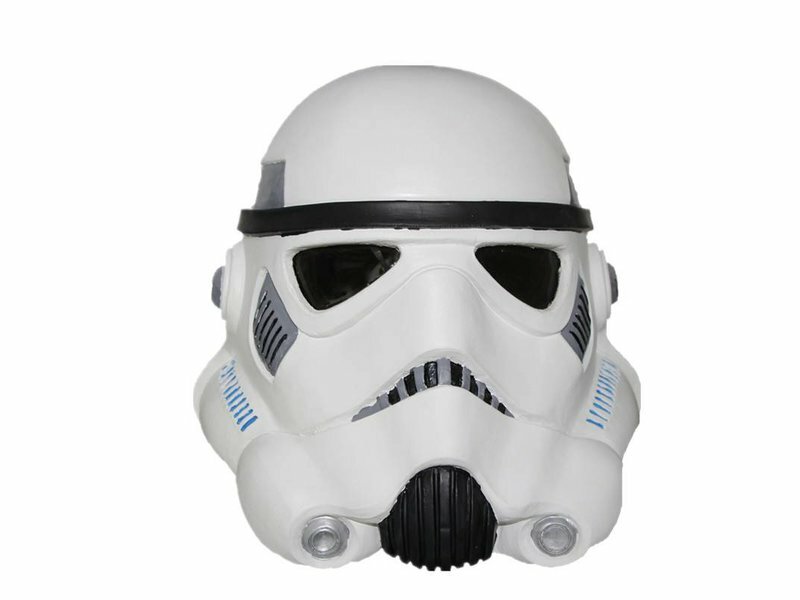 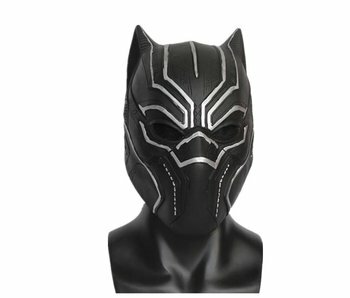 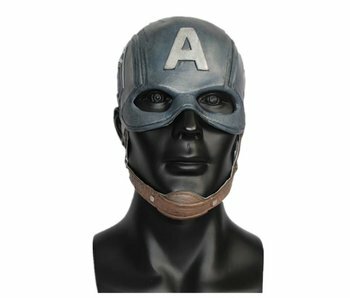 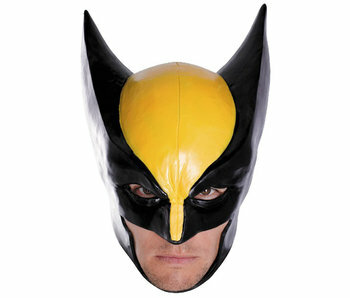 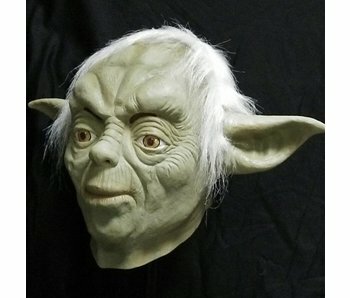 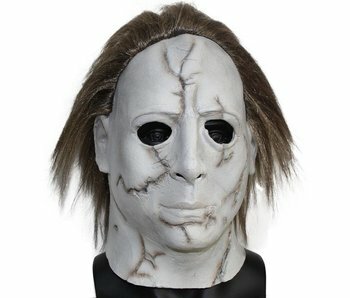 Put this mask on and become a real Star Wars soldier! 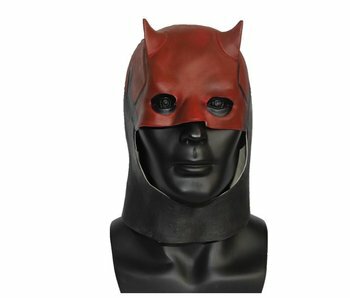 This Darth Maul mask is an one-size-fits-all mask.